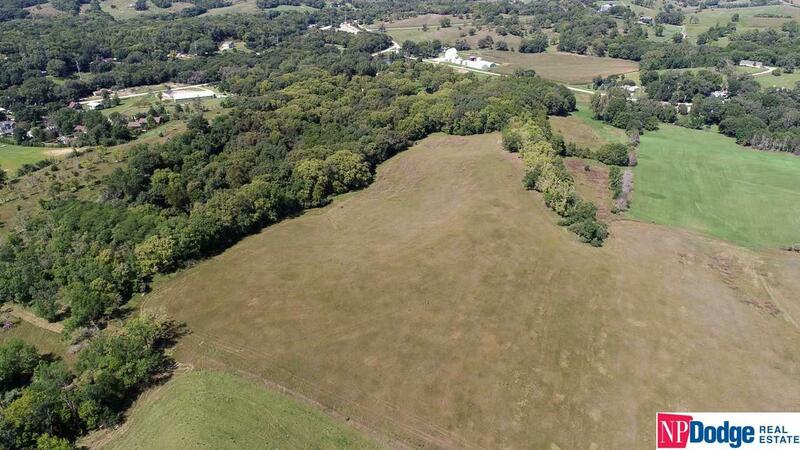 Beautiful, private, tranquil 8.15 acre lot w/mature trees, rolling hills, wildlife & great views, just minutes from metro Omaha north of I-680 off Hwy 75. Close to river & Neale Woods Nature Ctr. Great building site for your dream home. Acreage neighborhood, great location. Close to city but off the beaten path. No builder attach, no covenants. Horse lovers' dream. Great opportunity to enjoy country living close to the city. Listing provided courtesy of Np Dodge Re Sales Inc Wa Cty.